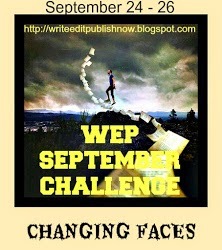 CREATE your entry according to the monthly theme - SEPTEMBER - CHANGING FACES. EDIT your entry until it sparkles. 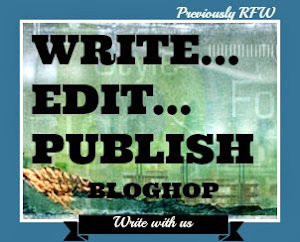 PUBLISH your entry on your blog on the dates shown, stating feedback preferences. As she turned her face away everything faded. The next time she awoke and looked in the mirror, if all had gone well, another face would look back at her and in that moment, that final all encompassing moment, she would be reborn in another place, another time, another chance for redemption, another life would be hers to help fulfil dreams and aspirations. She was tired of the game though and sometimes wished the spell or as it was now, a curse, would be lifted. Which face that looked back at her would be the final one? When would she have done her job properly that she could finally rest and meet her own family in that far off haven of idyllic peacefulness? The full English breakfast in decadent fashion. The last day of her mini-break Millicent woke up feeling rather strange, she put it down to the thought of returning home, although she had missed her family and friends, she felt rejuvenated and wondered if she would be able to put in place the changes she wanted. Millicent wasn’t going to let anybody knock her ideas down this time, somehow she felt different, she couldn’t put a finger on this feeling but it was almost as though she was a different woman. A woman with a breadth of knowledge gleaned over many years, or even centuries. She laughed at herself with such fanciful ideas, she was who she was, she couldn’t be anybody else, she would change things about her life but she would still be Millicent. The shower was hot and wonderful on her skin, the beauty products she’d bought in town were silky smooth as she rubbed them in to her skin. The smell was wonderful, so feminine and reminiscent of a bygone age. Waiting for the mist to clear from the bathroom mirror, Millicent donned her travelling clothes, a pair of comfortable jeans, a loose T-shirt and a cardigan, socks and ankle boots completed her ensemble. She picked up her cosmetic bag and looked in the mirror. She smoothed foundation on her face, massaging it lightly into her skin, a glance in the mirror to make sure she hadn't left any streaks, she looked down to choose her eye shade, loaded the brush and applied it in light, quick strokes across her eyelids in shaded graduations. The finishing touch, the mascara brush was poised over her eyelashes when she felt she was being watched from behind the mirror. Millicent looked at her reflection; there was something subtly different about her face today. She couldn’t understand what was different but different it was. She turned her head, her profile shimmered in and out of the shadows, Millicent shuddered slightly as she turned to the other side; the contours on her face were subtly different. She took a tissue and wiped away the make-up. It didn't make any difference. A reassuring murmur; a quiet voice in the back of her mind, a pleasant feeling crept over her, a feeling of relief as another’s mind melded with hers. I like the idea of a person reborn in another, one who is receptive to the idea, just a faint feeling that something has improved in one's life. Is that why we have deja vu? Tasty to contemplate that we might have been before this incarnation. Well done and this held me right to the end, Sally! Your prose was almost poetic. I loved the ebb and flow. The end was a surprise and begs for more. Does she remember who she is once the other person takes control? Is there a struggle? Does she have periods of confusion or metal illness? So many possibilities. I can see this becoming a longer story. Great job. I wish I had time to make it longer .... perhaps I should make the time. Hi Sally! This is wonderful. So different. Quite stupendous use of the prompt. I love the idea of Millicent. Don't all women want to do a Millicent once in their lives? 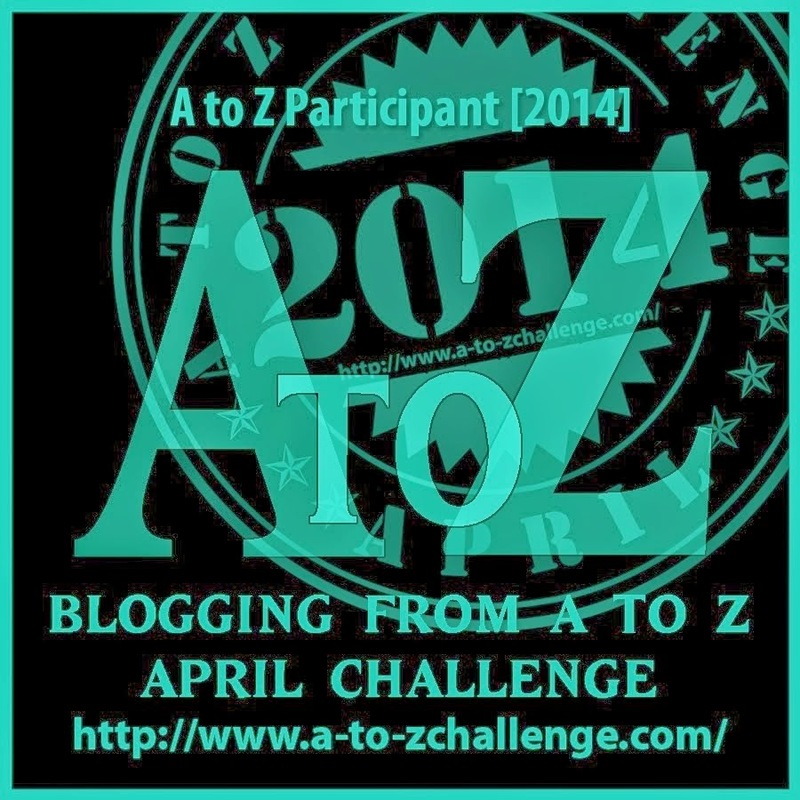 Away from the responsibilities and the ho hum? As Nancy says, you could extend this. Maybe you could go creepier and it could work for Ghost Story. My favourite line: '...she would change things about her life but she would still be Millicent.' This is hard for some people to understand, especially those who resist change. 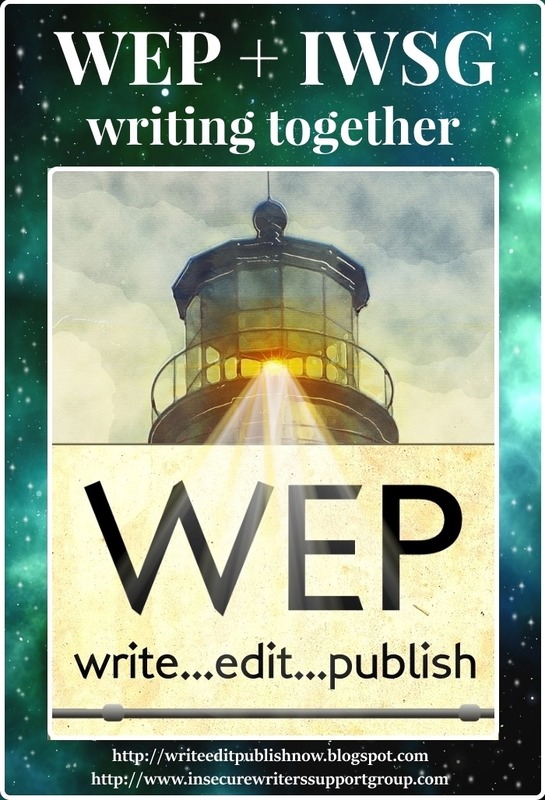 As always, Sally, thanks so much for posting for WEP. And for surprising us with your endless creativity. Go creepier - yikes, I'll have to think about that one for October. 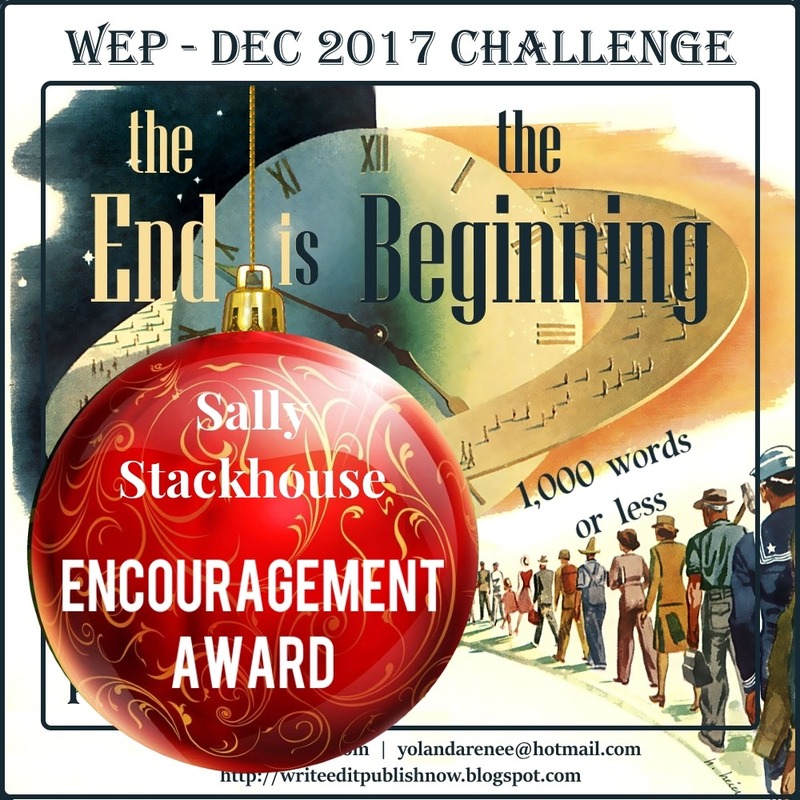 You are such a good writer, Sally! Lovely prose. Suggestive story. Like the fairy-tale slant with Millicent. You write in a way that makes me want to read more! So clever to weave both poetry and prose to mirror Millicent's thoughts and reality. The first poem was from something a few years back that I tweaked a bit for this prompt and then followed it up. Thank you for taking the time to read it. I like writing that thinks outside the box. You've done this well Sally. For me, poetry and prose essentially remain inseparable and this is a nice illustration of how the two can travel together. The most startling changing face is definitely one's own. I recently grew a proper mustache and beard for the first time. I'm still occasionally surprised when I look in the mirror. Loved those transitions from one scene, and one face, to another. Good job Sally; this was intriguing. Hi, and sorry I am late. Millicent's mini break sounds idyllic! 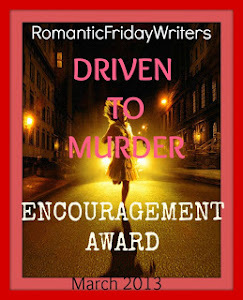 I liked the blending of poetry and prose for the narrative, very intriguing. You could take this in lots of different directions. Enjoyed that thoroughly. You are skilled at your craft. I want to know the rest of the story.... the whole story. 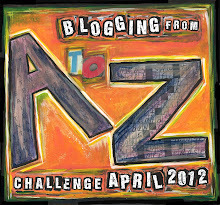 Thank you for your blog support. I appreciate you stopping by and always enjoy your comments. Have a great week. I do hope this new incarnation is more satisfactory, but the desire for the 'curse' to end leaves me wondering if all that haunts us can be left behind. Love this and I'm looking forward to the next 'creepier' edition!